Online ordering menu for Munchie's Frozen Custard . 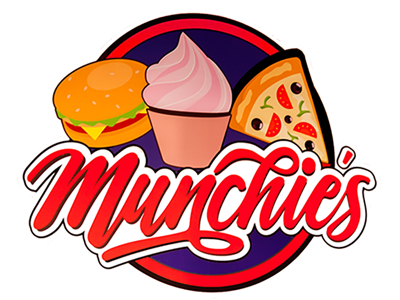 We serve a variety of cuisine here at Munchie's Frozen Custard including pizza, burgers, and sandwiches. We also serve Middle Eastern cuisine including Beef/Chicken Shawarma Wraps and Beef Kebab Platters. We're by the Timmerman Airport on Hampton Avenue. We're near Madison Park. Order online for carryout or delivery!